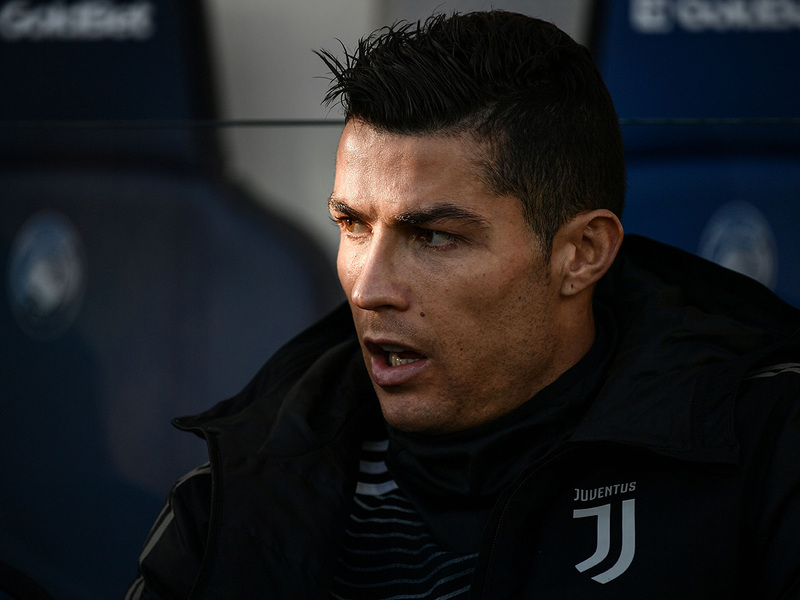 Madrid: Cristiano Ronaldo is returning to Madrid for a court date on Tuesday in which he could be fined 18.8 million euros ($21.4 million; Dh78 million) for tax fraud as part of a deal reached with the Spanish taxman. The hearing, due to start at 9.50am (0850 GMT), is expected to last just a few minutes as the deal is officially presented to the judge. Ronaldo will not be given special treatment when he arrives and will have to climb up the courthouse steps amid a likely media scrum despite the five-time Ballon d'Or winner's lawyers asking he be allowed to enter the building by car to avoid the spotlight. Prosecutors accuse him of having used companies in low-tax foreign jurisdictions - notably the British Virgin Islands and Ireland - to avoid having to pay the tax due in Spain on his image rights between 2011 and 2014.